Stop throwing away great stuff! Asparagus season is starting, I love fresh local asparagus grown in rich delta soil. But I hate the waste. 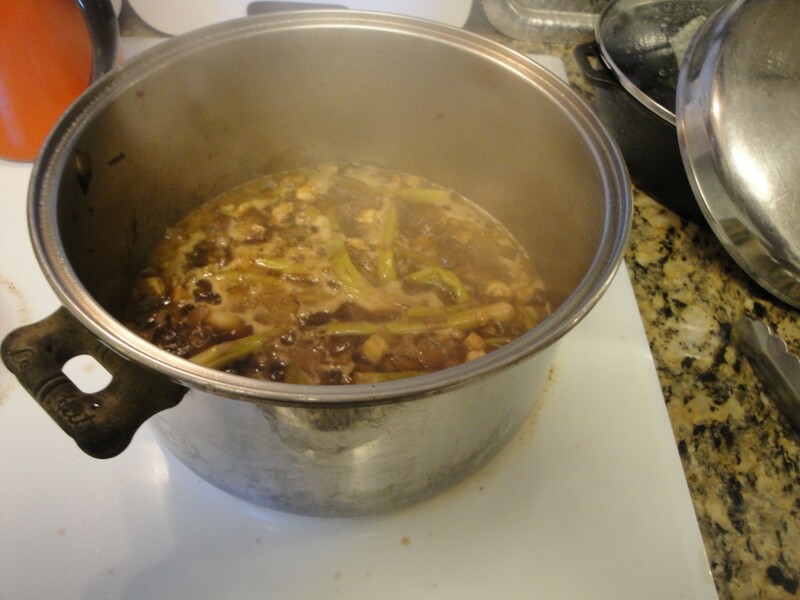 After cooking the tender tips, use up the woody tough stems to make great soup and stew base. Never throw those stems away again. 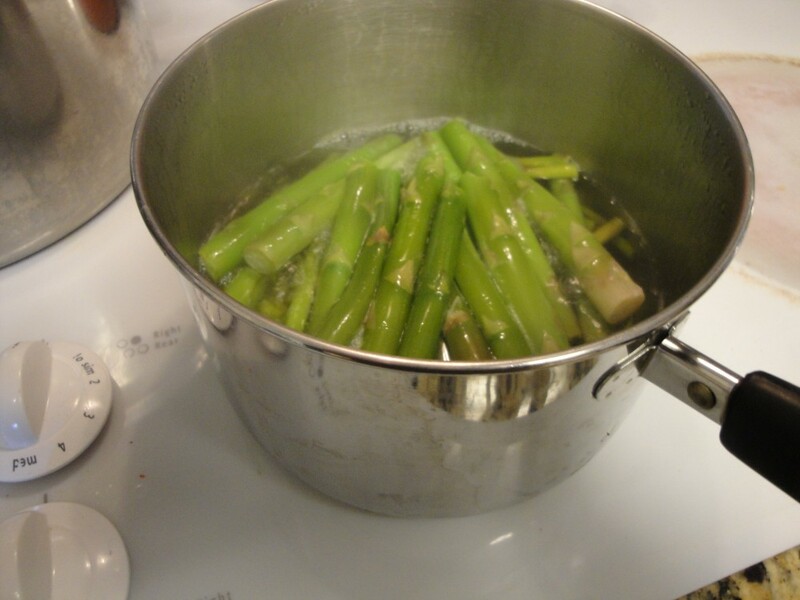 Once you break or cut the stems off, use right away or store in the freezer until your ready. 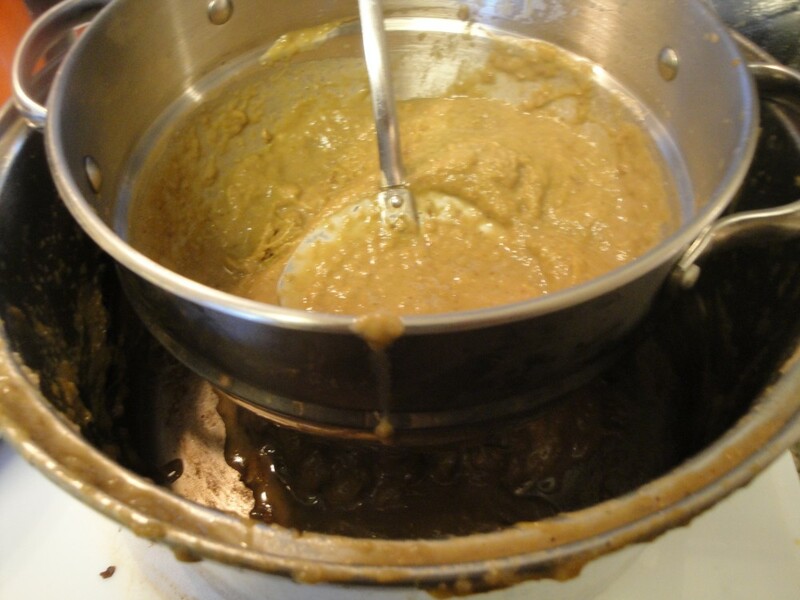 Add chicken broth see, Bone Broth or Stock and your choice of meats and vegetables, or heavy cream, for incredible over the top comfort food. Make your own creations, with this intense rich base, let your imagination go wild. Have fun! The asparagus stems are very fibrous. Cook them down until tender about 30 minutes. 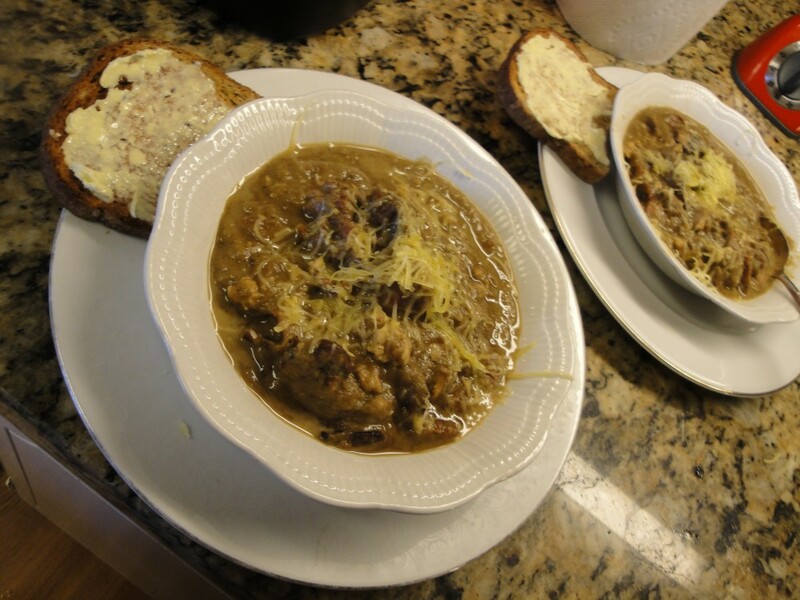 Add chopped eggplant, and cheese rinds if using, simmer together 30-40 minutes more. 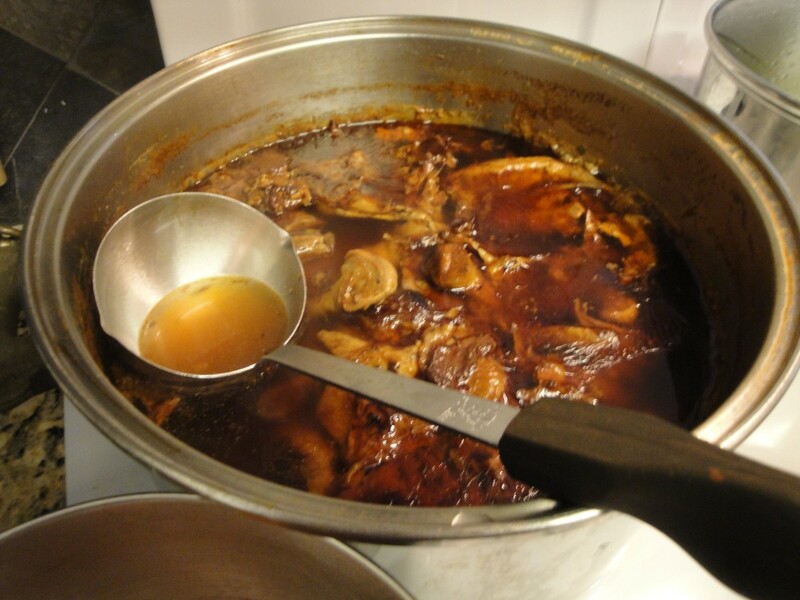 In a separate pot simmer chicken bone broth, and scrap vegetables, about 30-40 minutes also. 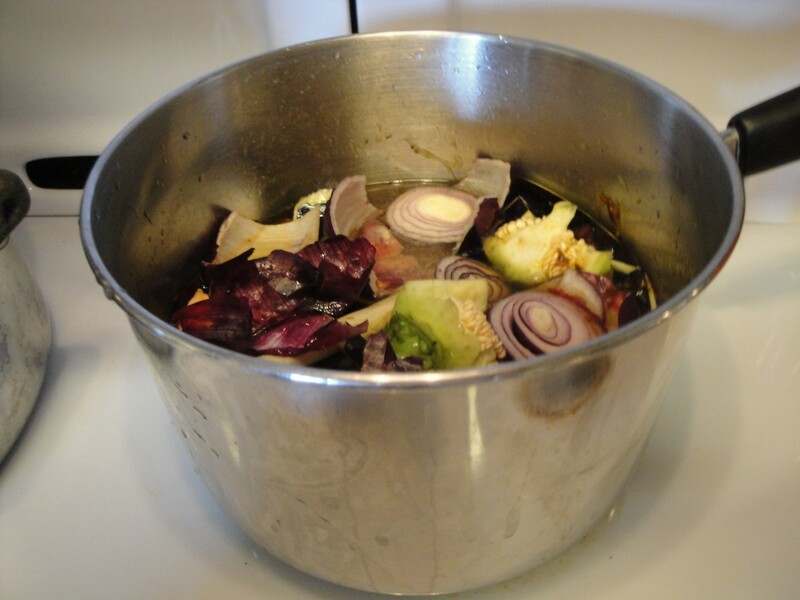 Strain vegetables from broth and add to pot with asparagus and eggplant. 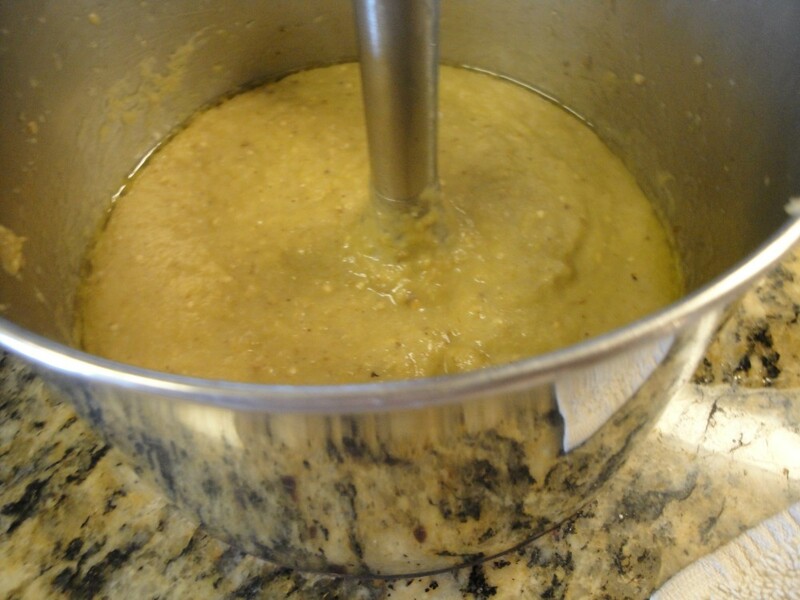 When eggplant is tender strain the asparagus eggplant broth mixture. Press through as much as possible. Sometimes I let everything cool then just squeeze it with my hands. 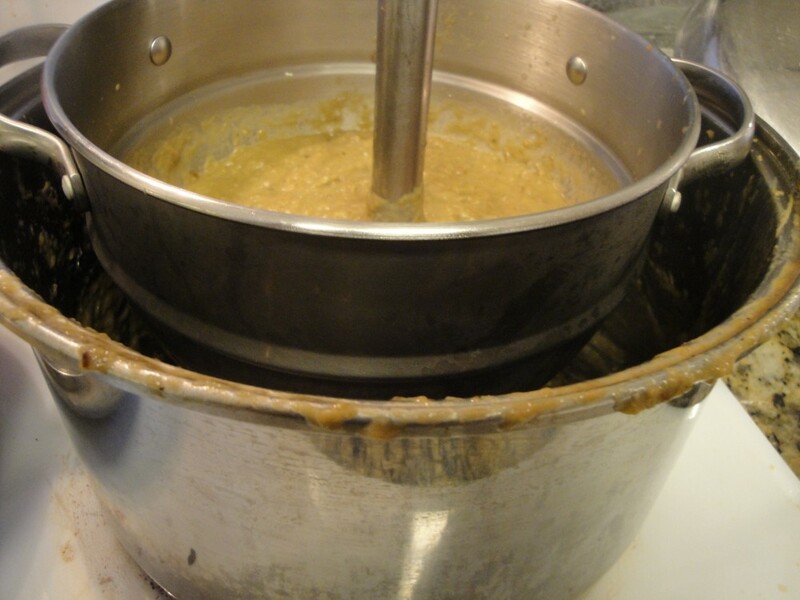 Other tools are a potato ricer, hand blender or food mill. 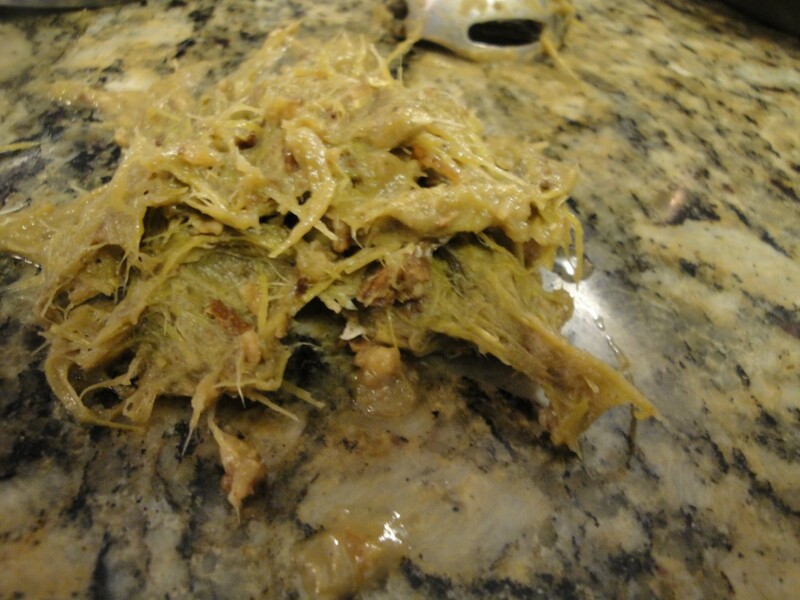 See the picture of the stringy fibrous pulp, good for compost, but not digestible. Now you have fabulous base. Add spices and oil. 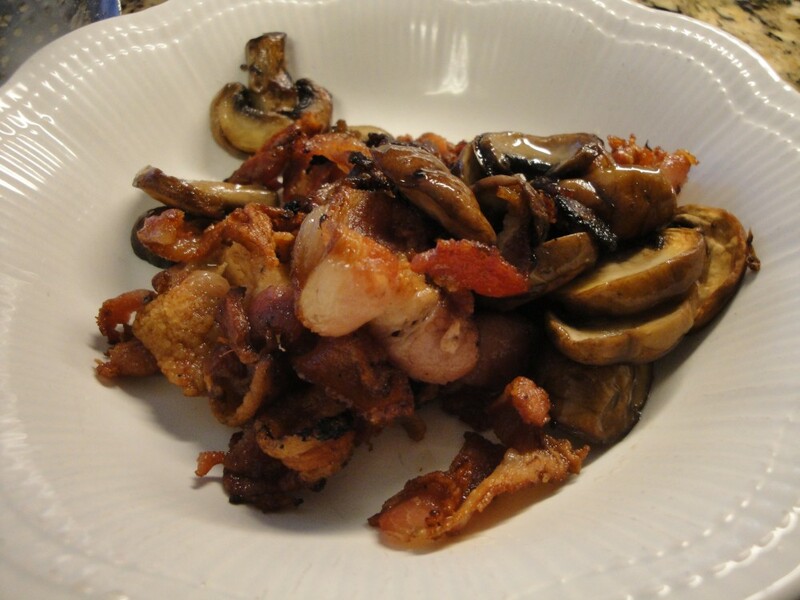 The recipe possibilities are virtually unlimited. Here are just a few additional ideas of fun foods to add. Have fun, be creative, enjoy!